You mustn’t miss a typical Argentine dessert, and its endless quantity of flavors : alfajores, medialunas, budín de pan, mazamorra, pan dulce, dulce de leche, etc. 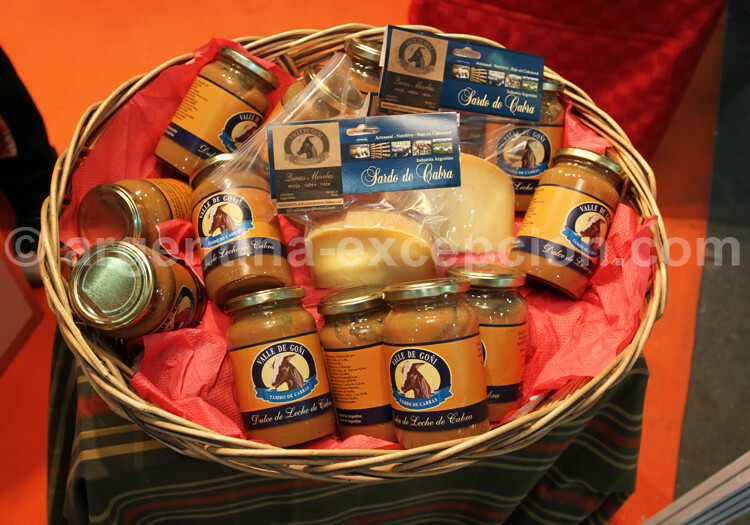 National milk-based jam, dulce de leche is uncontrollably eaten with a spoon, as a topping for crème caramel or bread pudding, in ice-cream, and as filling in alfajores and cakes, etc. 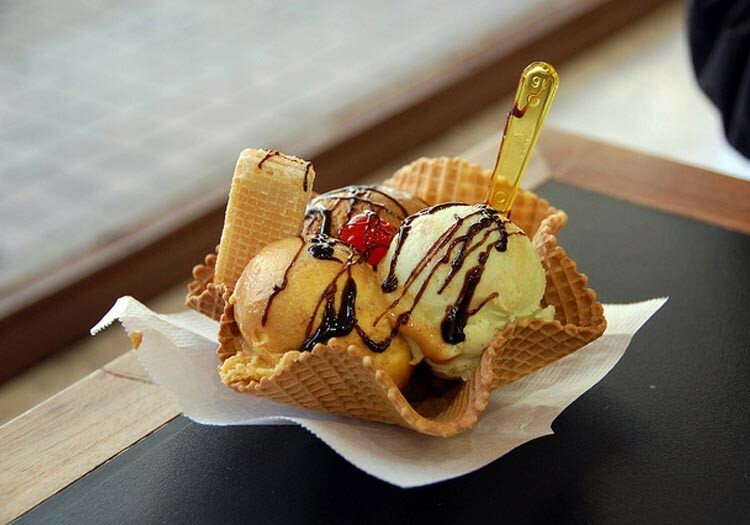 It is difficult to miss it if you enjoy sweet flavors! The alfajor was not born in Argentina (it is Arabian) but it has become THE national mini-cake. It is made up of two round biscuits stick one to the other with dulce de leche, chocolate, and sometimes with a chocolate or sugar cover. You may find thousands of different alfajores (with quince jam in Córdoba, triple in Santa Fé, with anise in Salta, with corn starch, etc.). 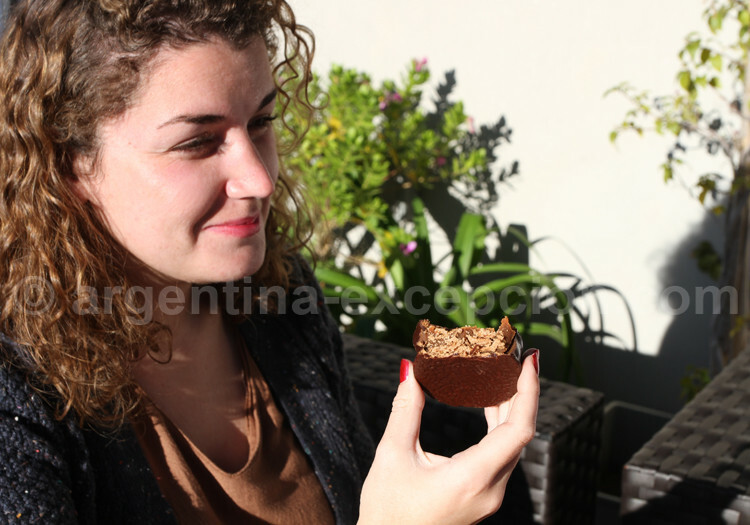 The alfajor goes with coffee and satisfies the eagerness to eat something sweet. Havanna, manufacturer in Mar del Plata since 1948, has opened some coffee stores all around the world and has imposed an unforgettable trademark. The facturas (baked pastry) are some of the outstanding Argentine delicacies. They are small-sized and sold by a dozen. 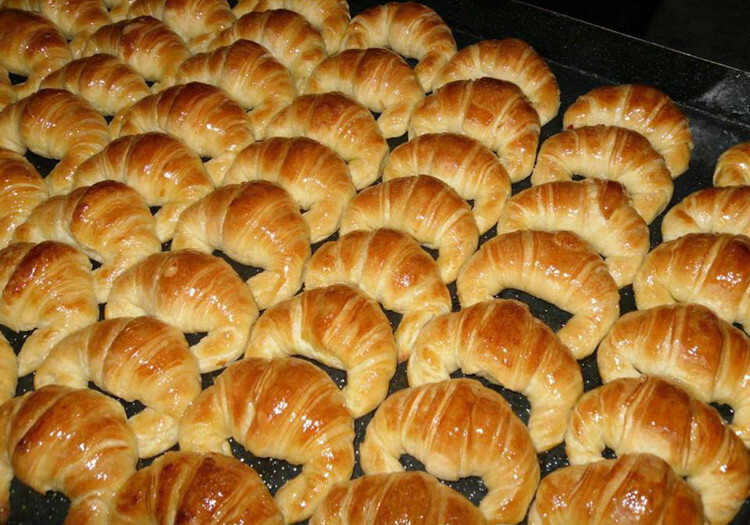 There are two types of croissants: butter and grease. Some facturas are filled with: dulce de leche, pastry cream, jam, ham and cheese. A popular, nutritious and cheap dessert. It is an Argentine pudding that was born from the art of reusing stale bread. Bread crumb is cooked with milk, sugar, lemon skin and vanilla. Then eggs, cream and raisins are added. It is simmered in a baking tin with caramel. The bread pudding is served with some spoons of dulce de leche. 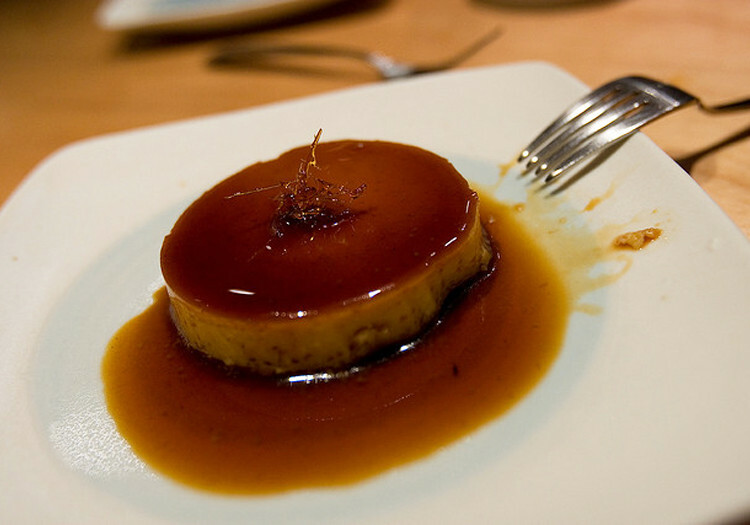 Home-made crème caramel is also another typical dessert that can always be found in the restaurant menus. Ingredients: milk, eggs, sugar, vanilla. 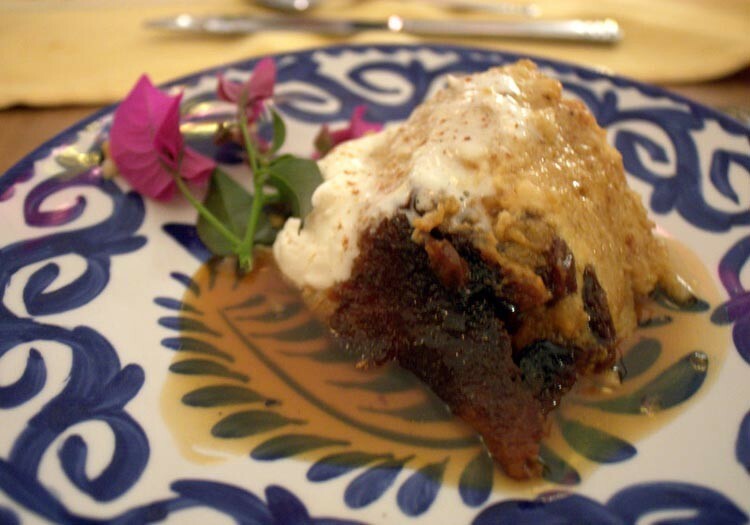 The budin de pan is served with caramel and a generous portion of dulce de leche or Chantilly cream. 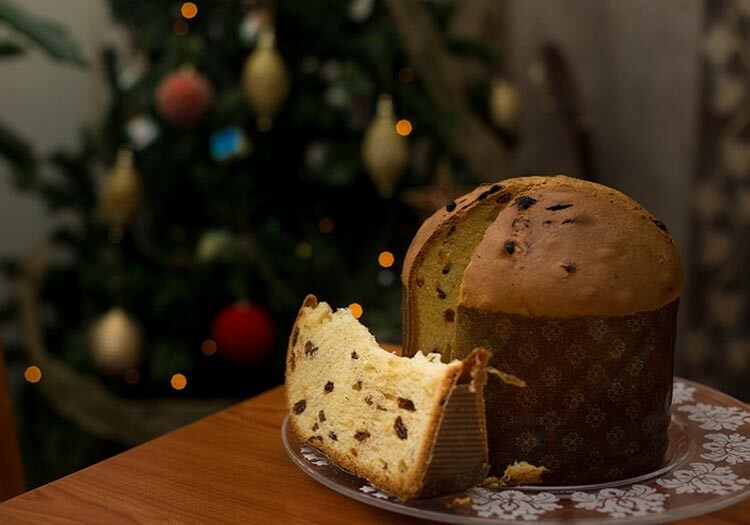 It is an heir of the Italian panetone, Argentine panetone is eaten for Christmas: it is a big cylinder filled with candied fruit (raisins, almonds, nuts). Panetone is served as a Christmas’ eve dessert together with nougat candy, a Spanish legacy. 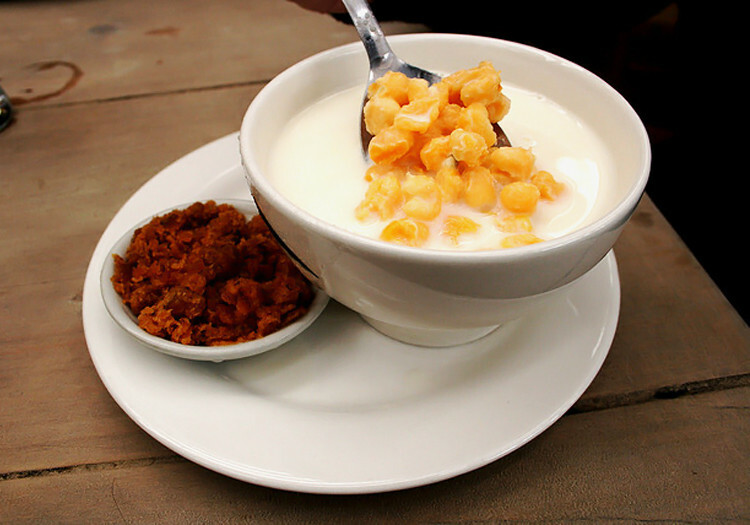 It is a typical Latin American dessert; mazamorra is cooked as the rice pudding but with corn. White corn is cooked in water, and then milk, sugar and vanilla are added. It is served cold and sometimes accompanied with syrup fruits. 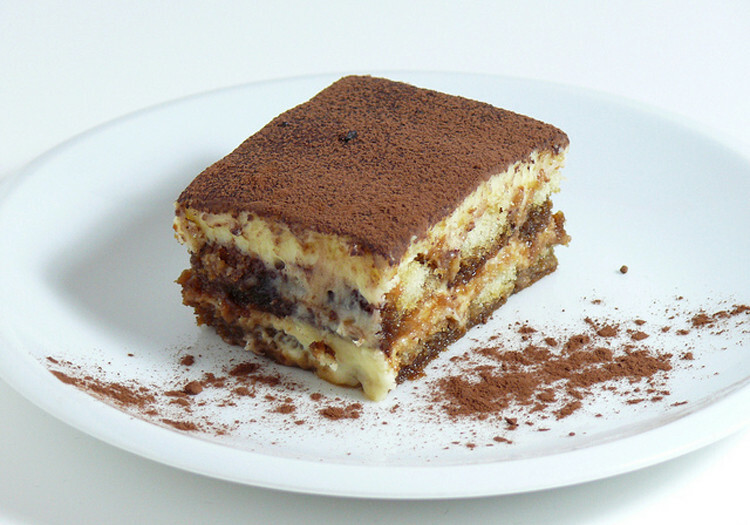 This Italian dessert has become a typical Argentine dessert. Ingredients: vanilla biscuits, eggs, sugar, coffee, mascarpone cheese, cream, coffee liquor or any other liquor, cocoa to sprinkle.